We are always interested in meeting ambitious people who share our passion for technology and the future. If we don’t have any vacancies right now, you’re very welcome to submit an unsolicited application. 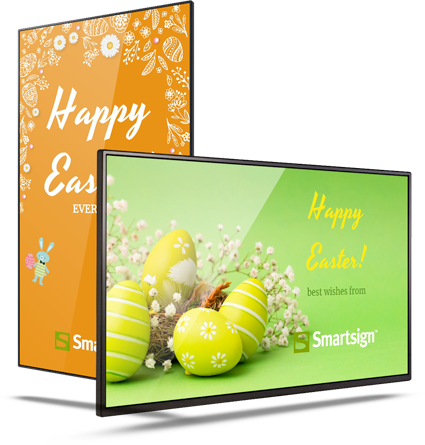 Smartsign is a world-leading manufacturer of software for digital signage, which makes it possible to publish essentially any kind of information and content on all kinds of screens, as well as mobile devices like smartphones and tablets. In our twenty years in the market we have delivered thousands of solutions world-wide. Our development has only just begun, and we have big plans for the future. You can expect a stimulating work environment where we share ideas, work in teams and constantly think about tomorrow.